Social media has changed how we conduct business including how we recruit and hire. 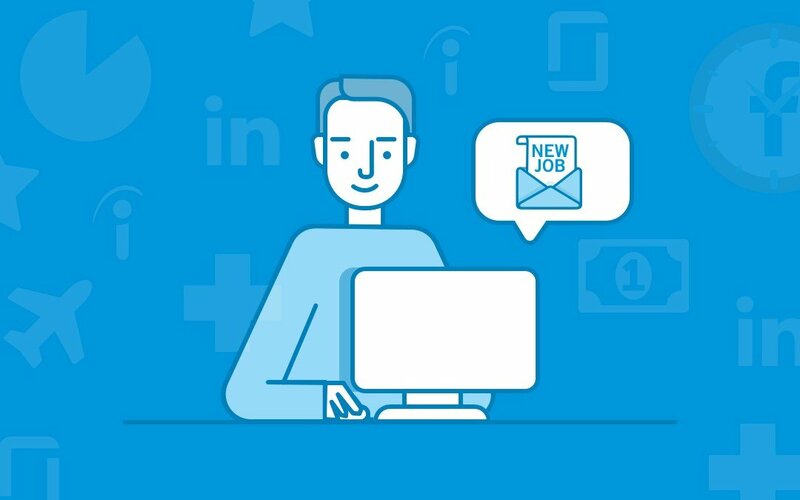 Engaging on social media with “passive” job candidates is the best way to find the right talent and reduce turnover. A passive job candidate is qualified for one of your open positions but isn’t actively looking for a new position. This person may be working at another company but is still open to moving to another employer or different job. Why Are Passive Job Candidates Important? These candidates tend to be the most qualified based on experience and they are more stable employees than other potential picks in the job market. Passive job candidates also bring more to your business. According to The Undercover Recruiter, passive candidates are 122% more likely to want to make a big impact on your business than those on the open market. This means that these candidates are less likely to result in a turnover for your business. This is important because the average dealership spends around $500,000 annually on recruiting and onboarding employees. How Can I Find Passive Job Candidates? If only there were websites where people volunteer employment information and little tidbits of their personality…? Don’t hesitate to implement the resources of sites like Facebook and LinkedIn. Both websites offer a great opportunity to engage and nurture relationships with talented, passive candidates. You can find people perfect for your business based on their interests, experiences, skills, location, and job title. How do I Engage Passive Candidates Online? Having a strong social media presence is important for projecting your brand and company culture. It helps attract candidates by letting them get a sense of your business’s unique personality and perks. It’s also important to have positive reviews from current and former employees on top career sites. Your online reputation is as important to potential employees as it is to your consumers. Are you ready to hire better? Check out Digital Air Strike’s social recruiting solution, People Logix. Request a demo today!